Accredited instructors are listed on our website here. If you don't find an instructor in your town/city then please leave this field blank and just select the relevant state when searching. For example, entering 'Melbourne' would exclude instructors that have suburbs of Melbourne listed in their profile. You can view an instructors profile by clicking on their name which will display any upcoming courses scheduled. If they do not have any courses scheduled or the dates are not suitable, please contact the instructor directly to discuss your options. 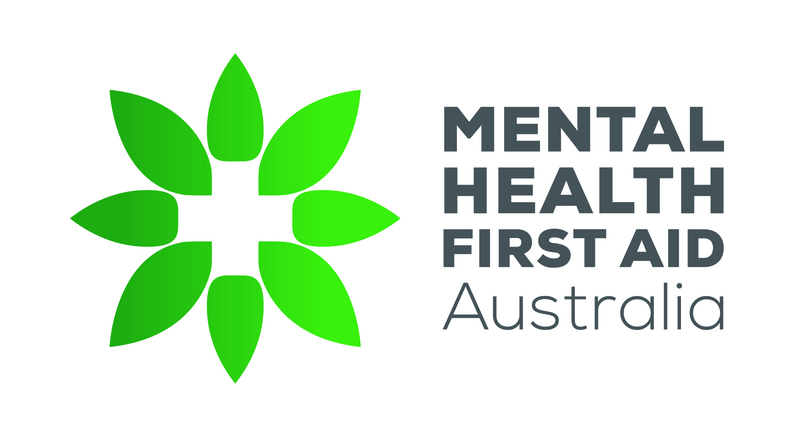 MHFA Australia does not employ the MHFA Instructors that it trains and accredits. Therefore, each MHFA Instructor has the autonomy and flexibility to set their own fees. We recommend modest fees on a sliding scale, however, Instructors need to be able to cover their costs. Some Instructors teach MHFA courses as part of their paid employment and thus have a salary whilst teaching, others offer MHFA courses as a private business. A fee of $100 - $300 per person could be expected and a desirable course size is between 8 - 22 participants with one instructor. Having a local instructor will help limit the cost of their travel. Equipment (TV and DVD player, whiteboard, data projector and laptop).